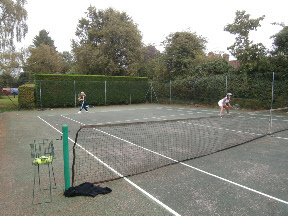 ﻿ Tennis coaching in Limpsfield/Oxted/Westerham area for adults and children. 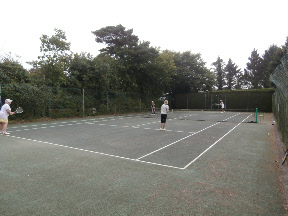 Tennis coaching takes place on a private court in a picturesque Limpsfield (near oxted) location. Child and adult coaching are both available. 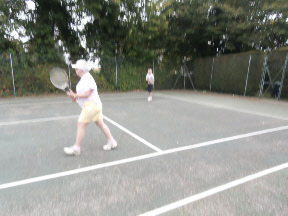 Group and individual coaching is available at times to suit. Group lessons start at £7 per hour and individual ones start at £27 per hour. 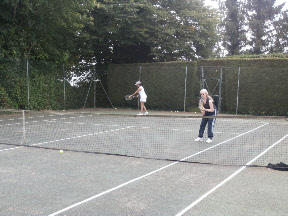 All coaching is done by Ali Martin who has almost 20 years experience in tennis. Coaching.